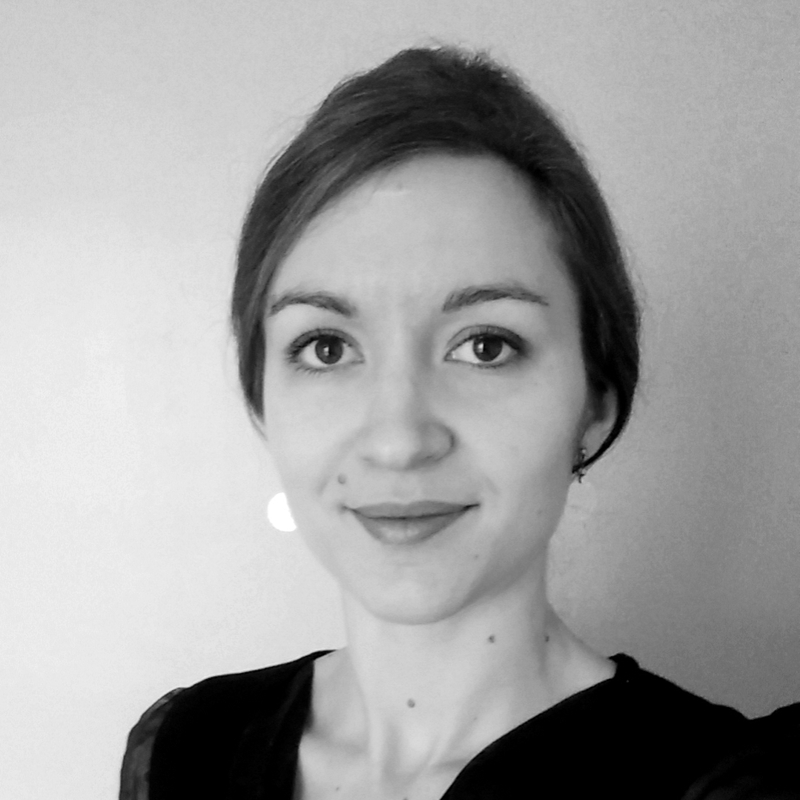 My name is Lucile, I'm a french freelance translator. After a first Degree in Translation (Licence, 3 years), I decided to study Geografy and Urban planing (sustainability) and got a Master's Degree. After spending 5 years of my life in Spain, where I've worked as a urban planner and as a translator (including subtitling), I've decided to get back to my first studies and become e freelance translator. My double academic and professional background offers me various specialities in translation like urban planning and environment, cultural heritage and turism, and different kinds of document : administrative ones, press and research article, subtitling... I translate from spanish and english to french and, in order to have a better academic background in Translation, I'm studying a one-year traing (certification Master's degree) in Translation, specialized spainsh>french, while I start working (distance learning). Don't hesitate to see mi Resumé which is available in french, spanish and english.